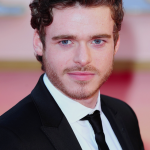 Scottish actor Richard Madden began his acting career in the late ’90s. His debut was on the children’s comedy series Barmy Aunt Boomerang. 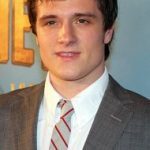 During the same period, he made his feature film debut in the movie Complicity. He then too a hiatus for nearly a decade. 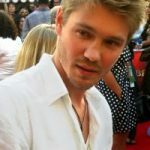 He only returned to acting as an adult, starring on the TV series Hope Springs and in the film Chatroom. 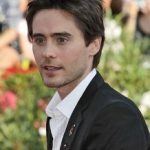 Subsequently, he starred on the TV movie Worried About The Boy. 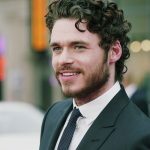 His breakthrough came as Robb Stark on Game of Thrones. He was on the show from Season 1-3. Simultaneously, he appeared on the TV programs Sirens ans Birdsong. 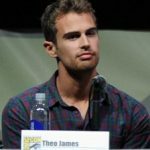 He also gained wide recognition for playing Prince Kit in the movie Cinderella. 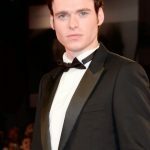 The 30-year-old actor is now a well-known celebrity thanks to his performances on Game of Thrones and Cinderella. 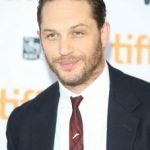 Back on Game of Thrones, the actor was notable not only for his acting, but also for his physique. Playing a warrior on the show, he knew he needed to look the part. In order to achieve this, he not only spent his time and efforts training, but he also devoted himself to proper nutrition. Besides, getting strong and gaining muscles don’t only rely on workouts, these also rely heavily on eating the right meals. 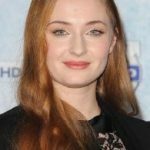 This is why the former Game of Thrones star focuses on lean proteins, whole grains, healthy fats, fruits and vegetables mainly for their nutrition. Eating right helps him not only have physical capacities, but also proper mental functions. This helps him work for long hours while still feeling focused. In the morning, he opts to have eggs for their proteins. Sometimes he has whole grain oats or cereal. For lunch, it’s either fish or chicken with veggies on the side. He has the same thing for dinner. He also drinks protein shake to help him with his workouts.